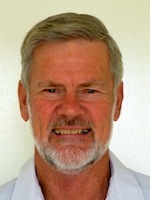 Fremantle, Western Australia – John Longley AM may just be the most interesting man in the world. 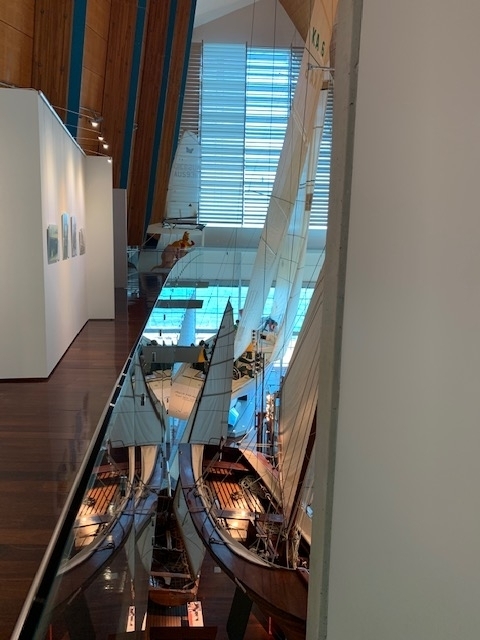 Longley has been involved with sailing and the sea almost all of his life. 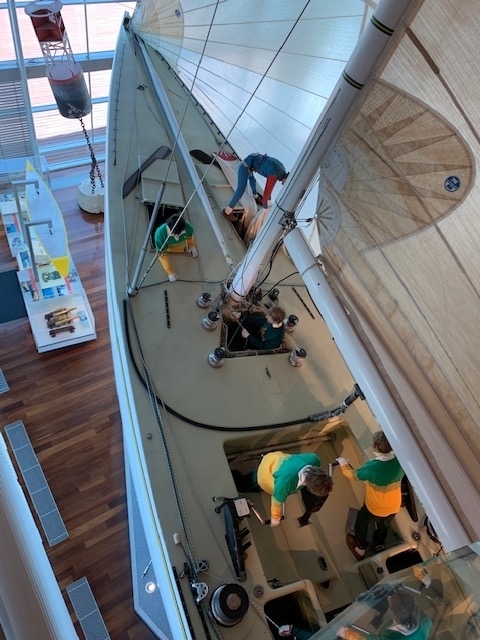 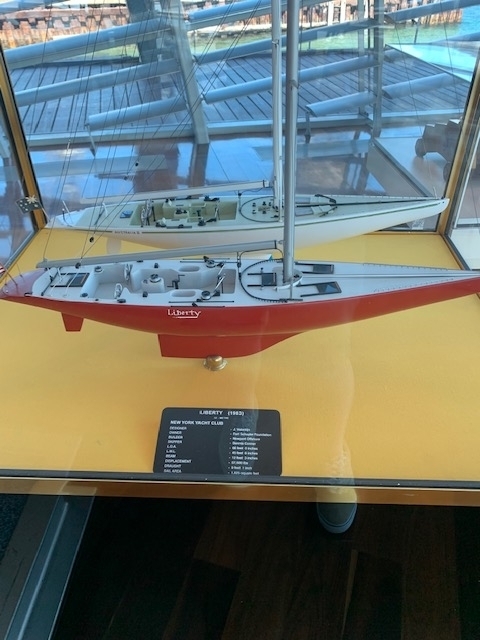 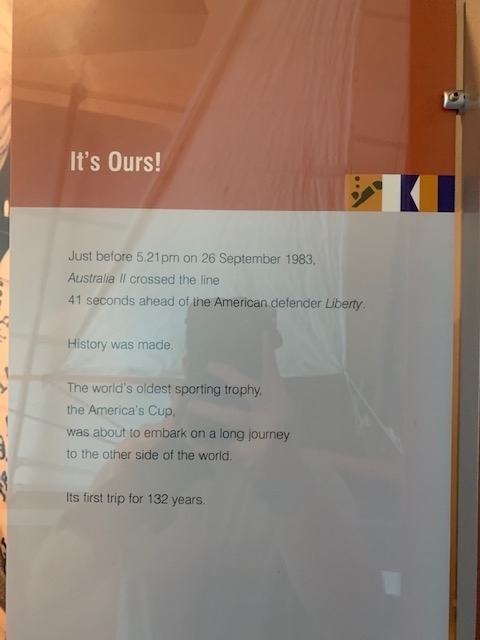 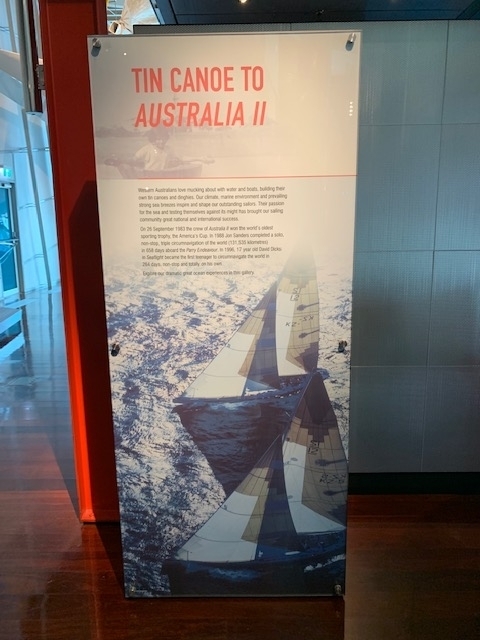 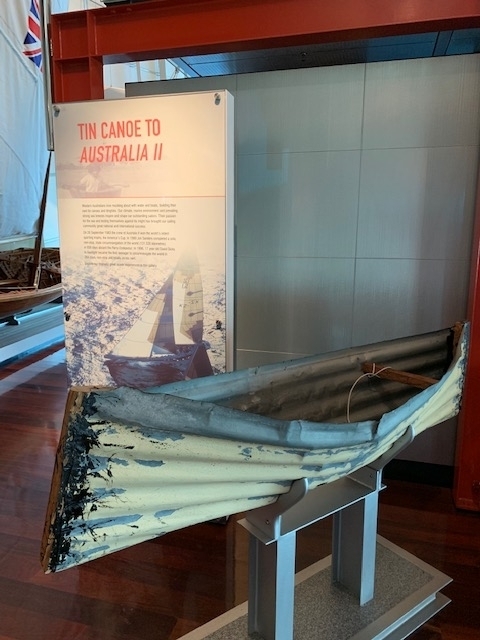 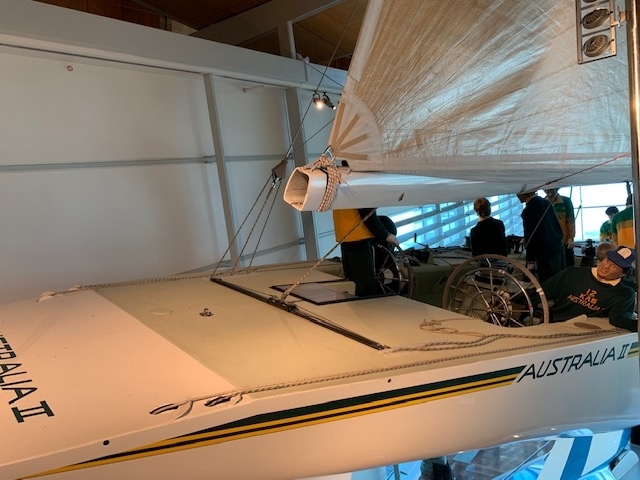 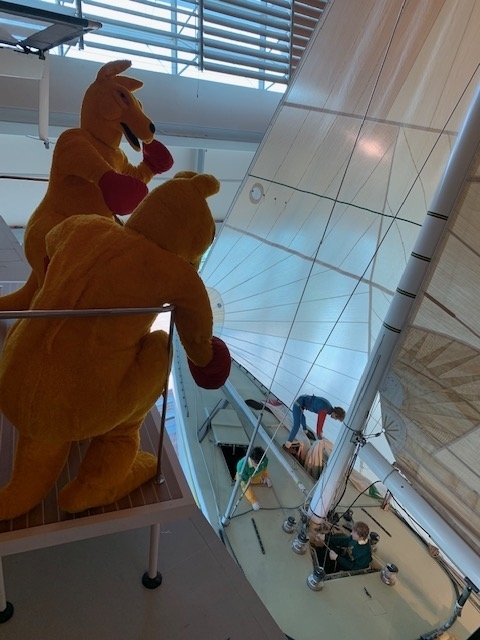 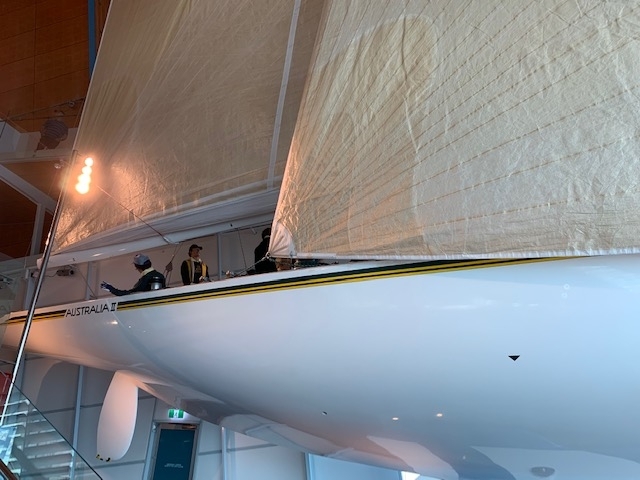 He started sailing as a young boy in dinghies on the Swan River in Perth, graduating to ocean racing in Australia and later on in Europe and America, including the Transatlantic race. 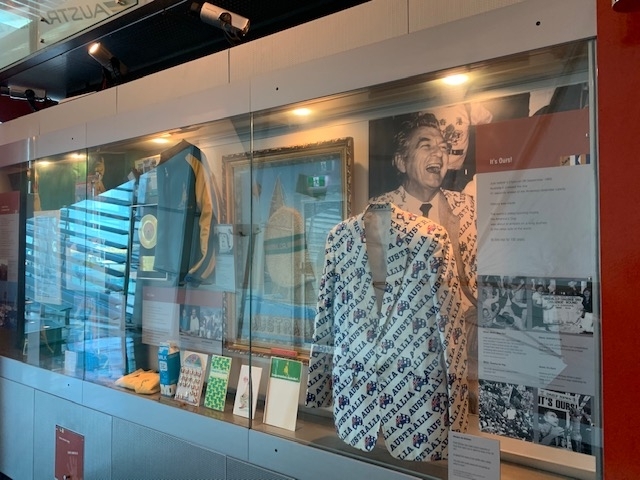 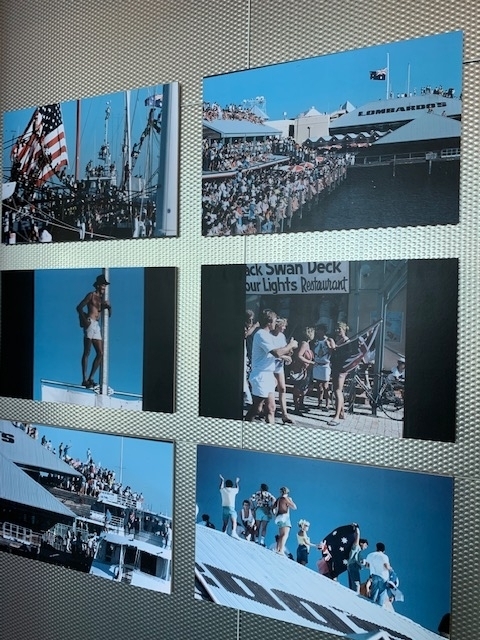 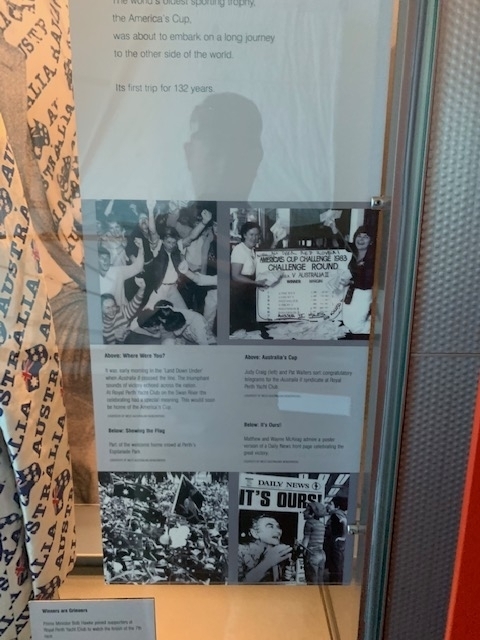 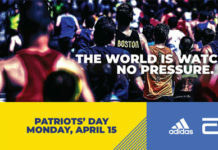 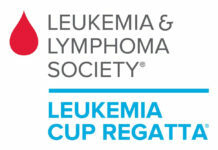 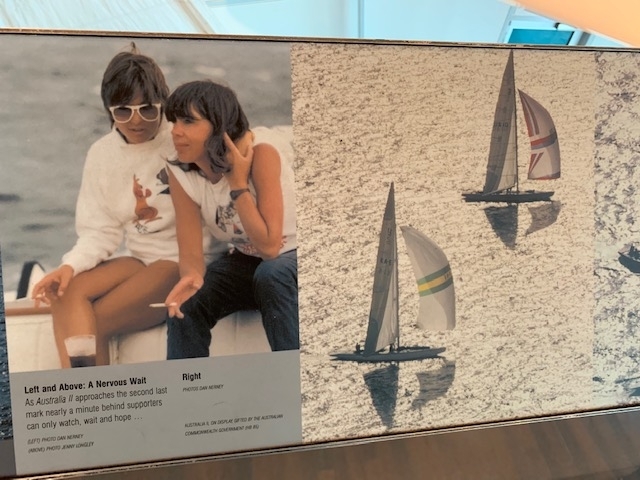 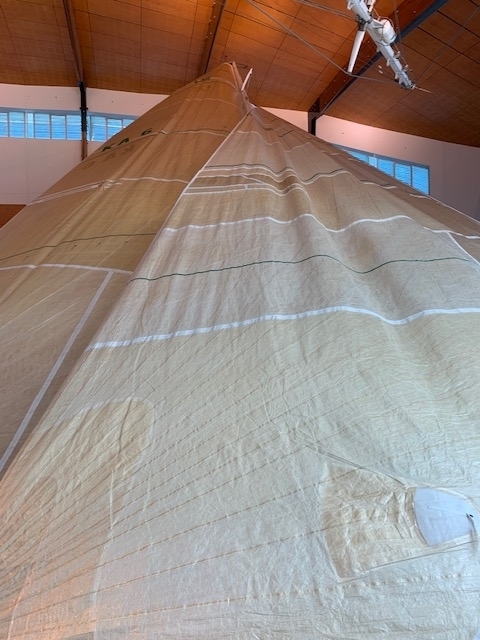 This lead to a long involvement with the America’s Cup, which saw him sailing as a crew member in five consecutive America’s Cup campaigns from 1974 to 1987. 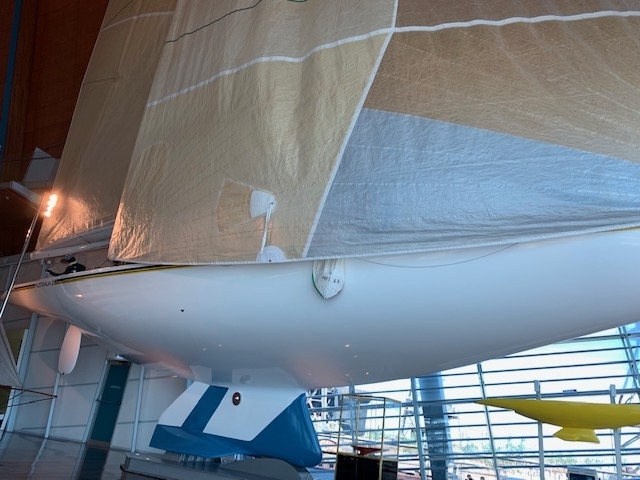 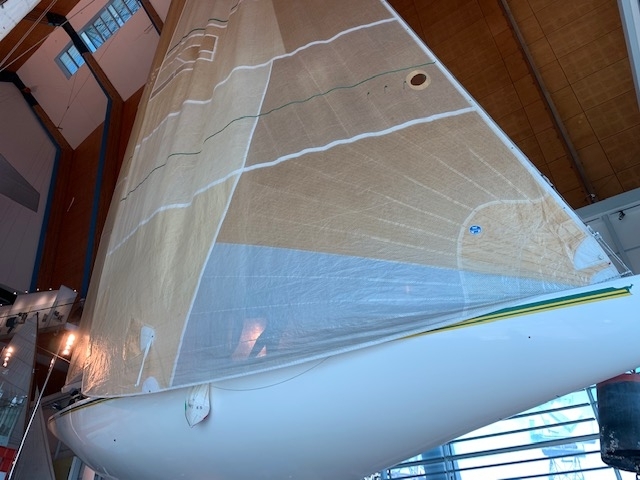 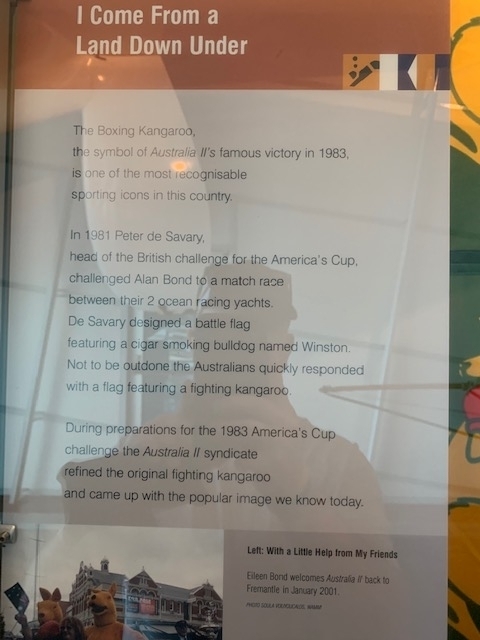 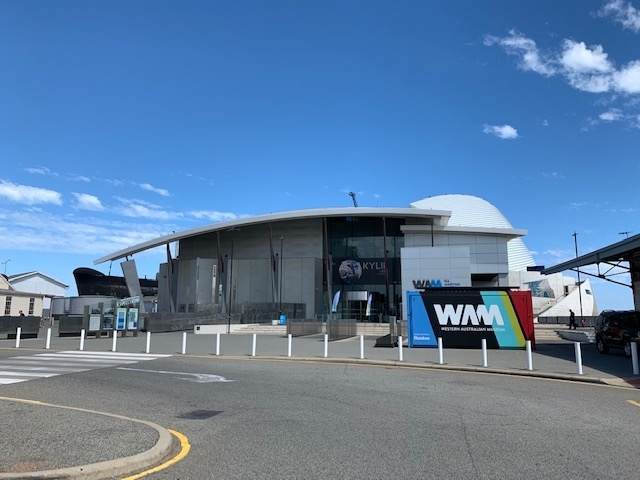 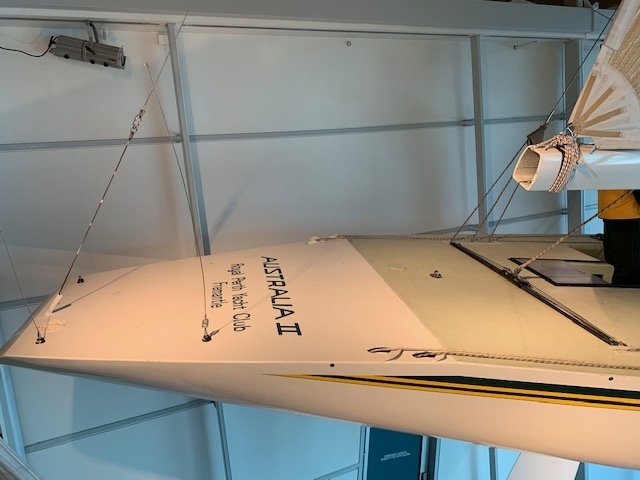 In 1980, he became a professional sailor and accepted the full-time role as Project Manager for the America’s Cup 1983 Challenger, Australia II. 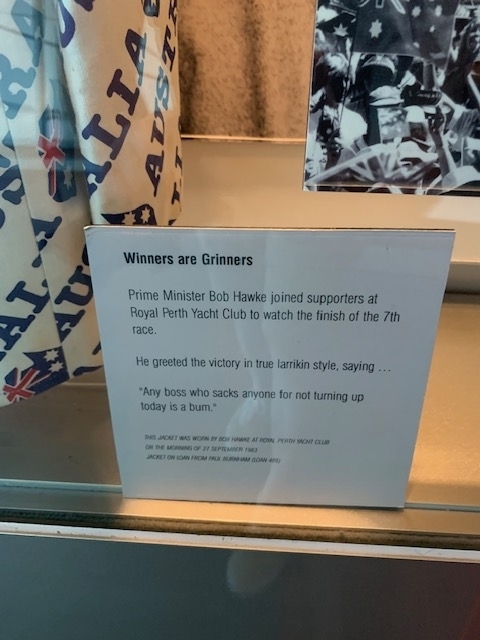 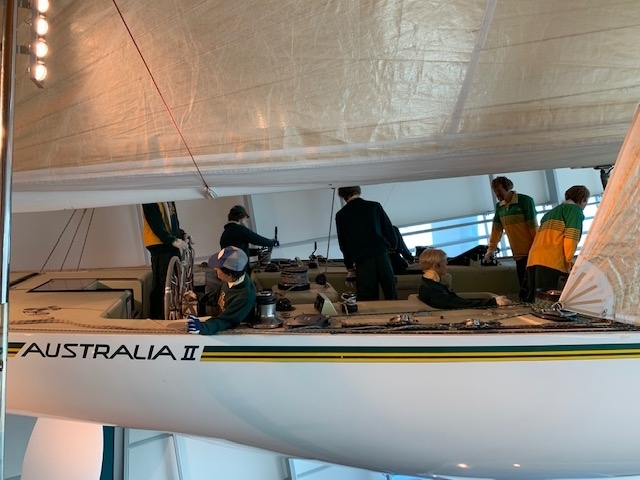 Besides the managerial role, he also sailed as a member of the crew on Australia II during its historic win in Newport in September 1983. 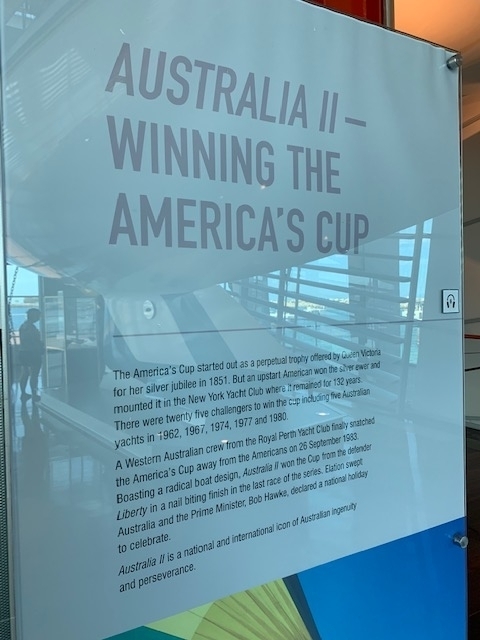 It was the first time in 132 years that a country other than the USA had won the Cup. 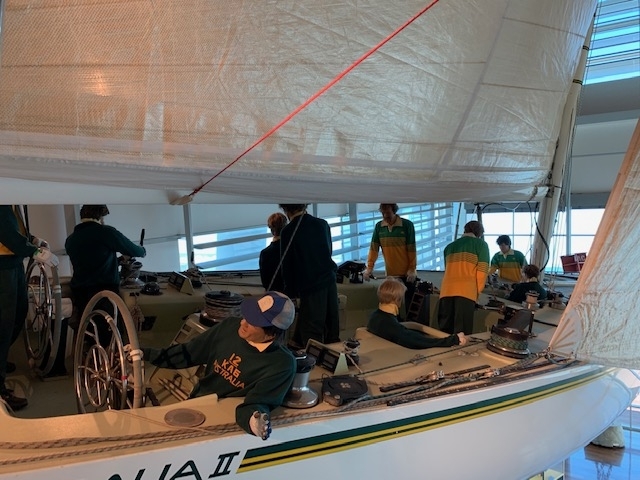 In the best of seven race series Australia II came from 1-3 down, and from behind in the final race to win 4-3. 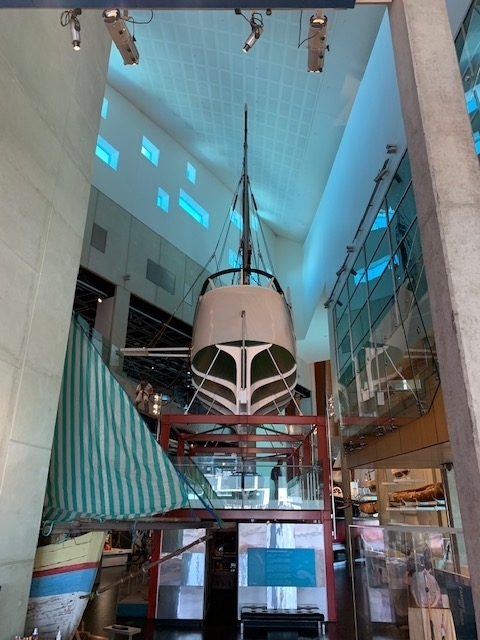 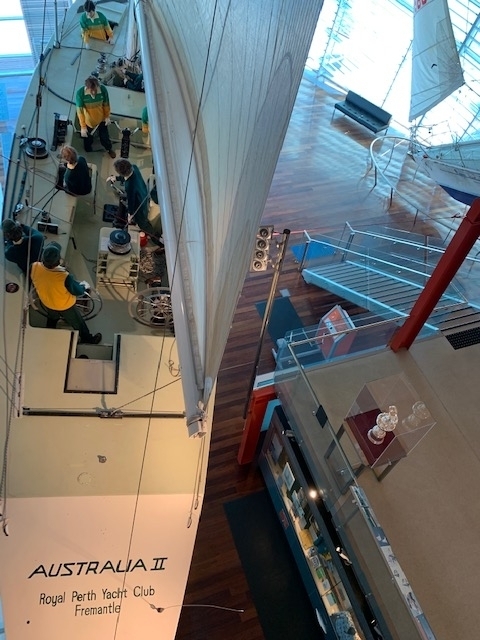 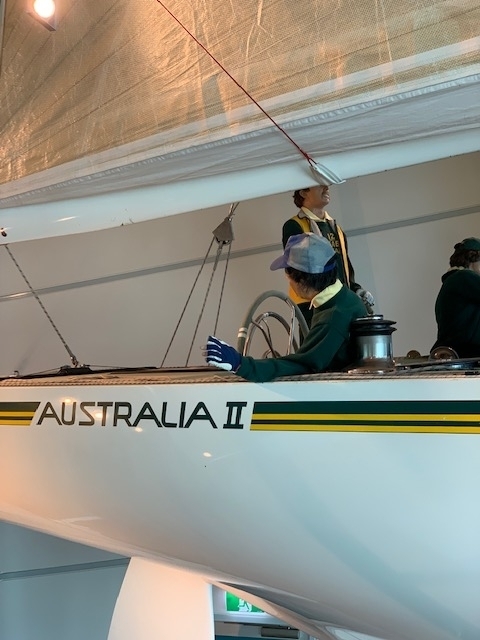 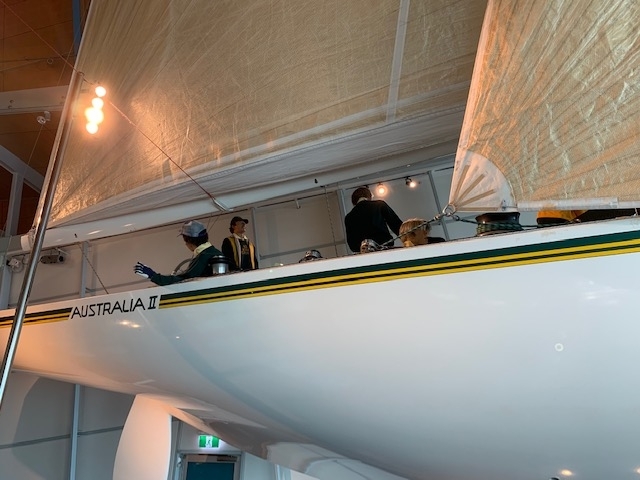 Photos: Australia II at the WA Martitime Museum in Fremantle, WA. 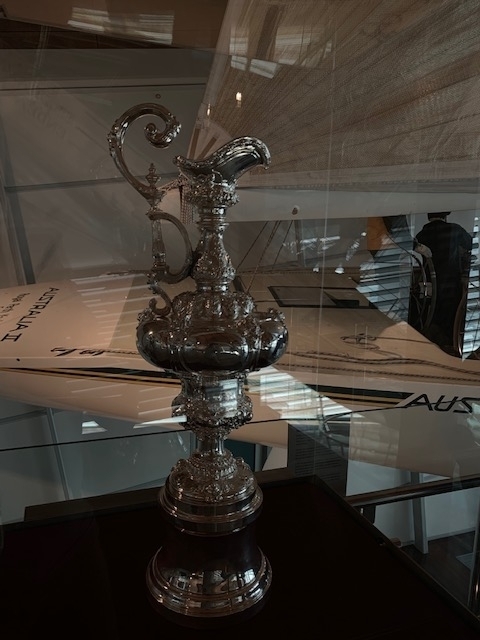 Longley went on to serve as General Manager of the America’s Cup defense in Fremantle, WA in 1987, later contributed to the America’s Cup by participating in the development of the America’s Cup Class, he then went on to start and complete the Endeavour Replica Project, served as the CEO of the Fremantle Chamber of Commerce, went on to serve as the Event Director of the ISAF World Sailing Championships, later served as the Chair of the Duyfken Foundation, and much more. 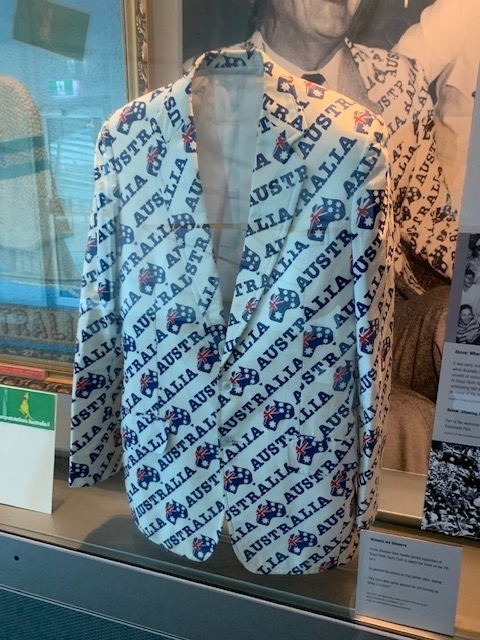 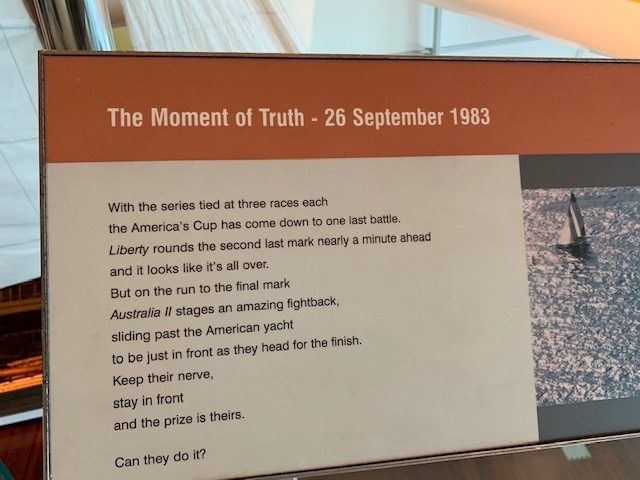 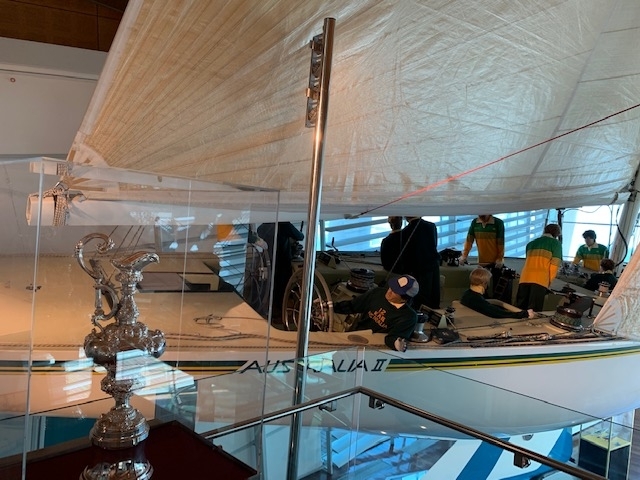 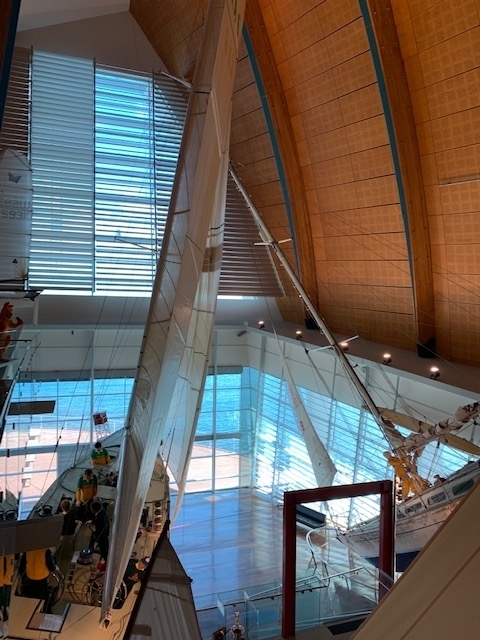 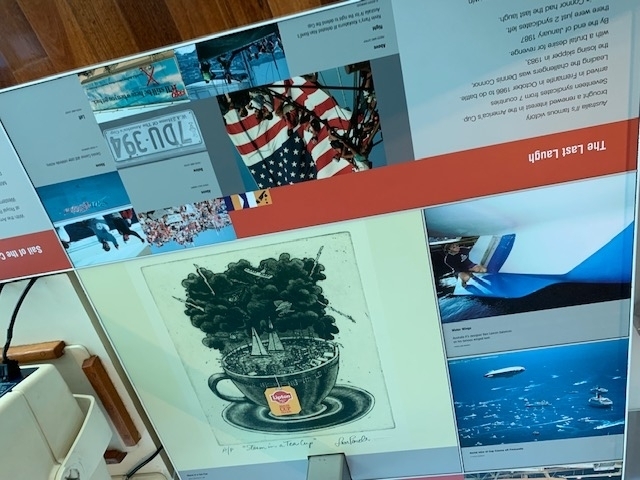 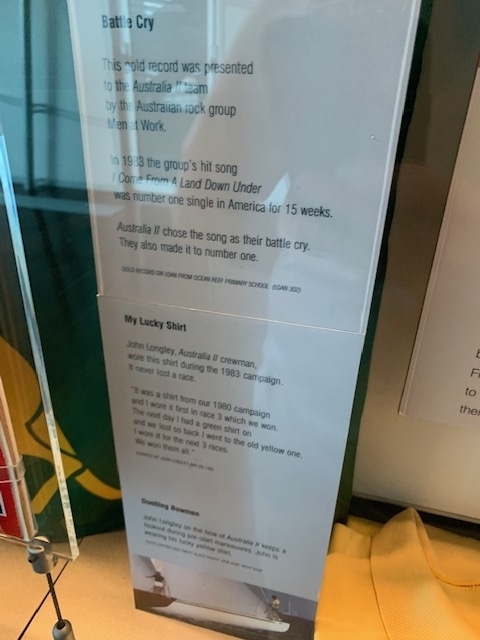 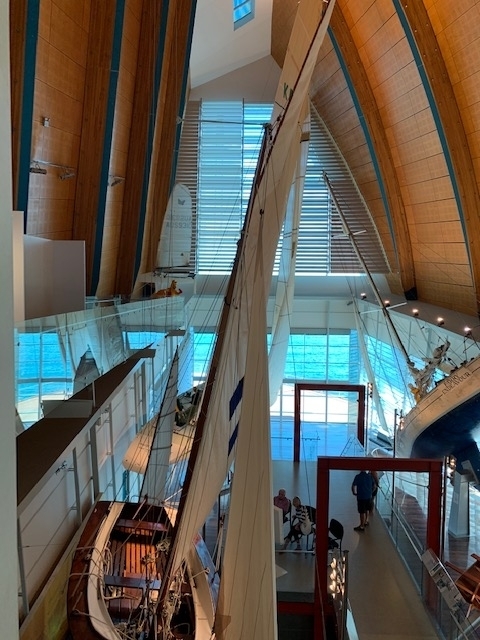 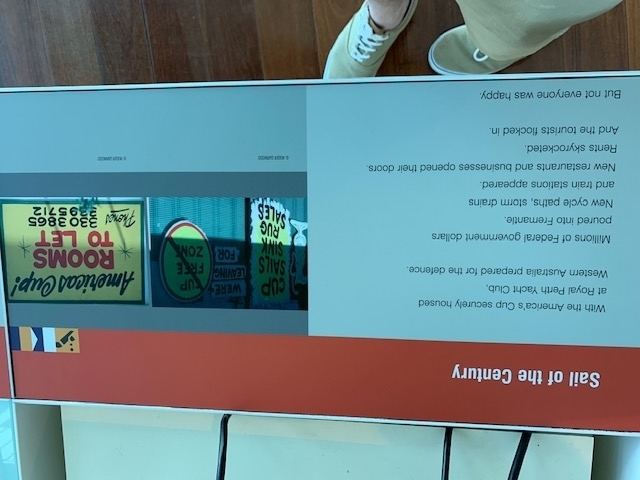 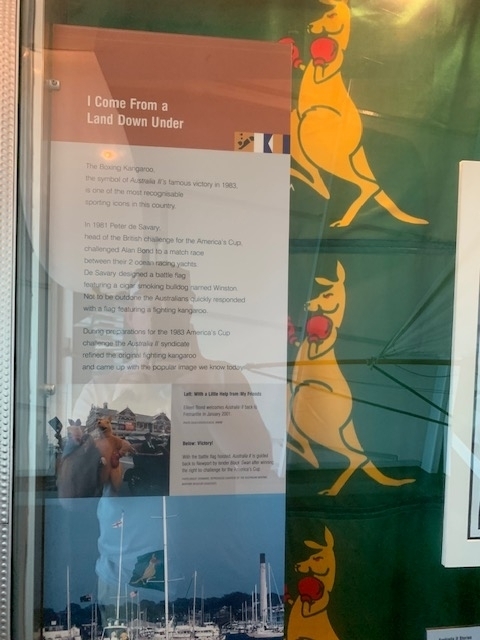 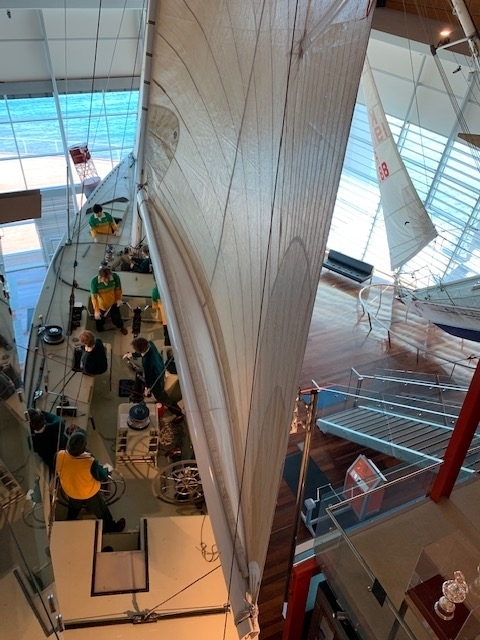 Among his many accolades and experience, which you can read about here and here, Longley was made a member of the Order of Australia (AM) for his services to yachting in 1984 and inducted into the America’s Cup Hall Of Fame in 2009. 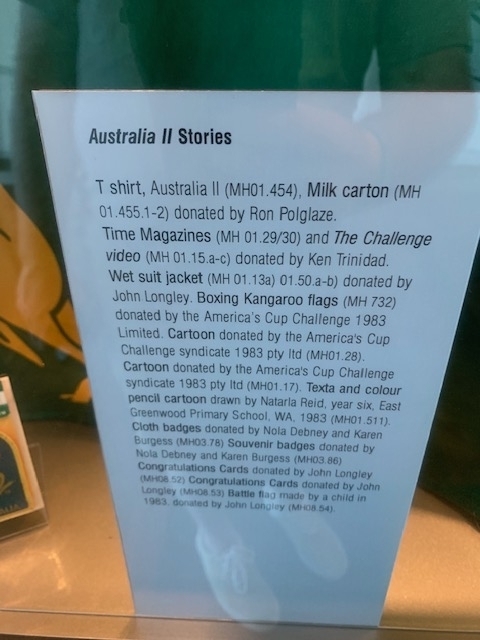 For this podcast, Longley and I sit down for a chat at Little Creatures Brewery in Fremantle, WA. 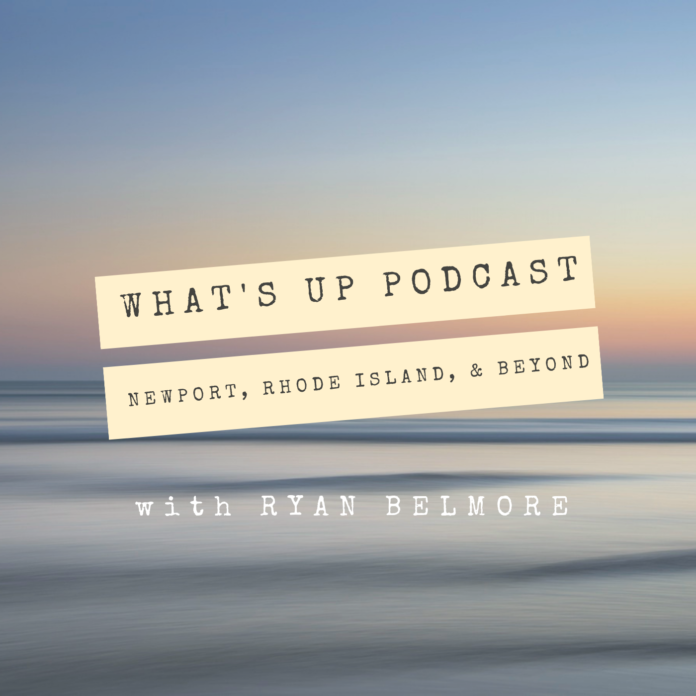 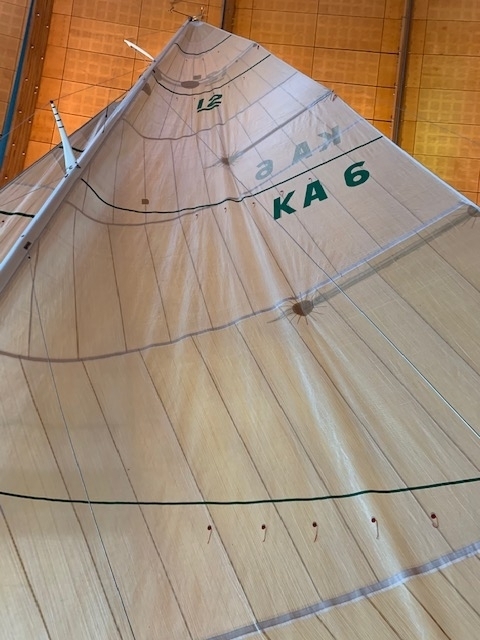 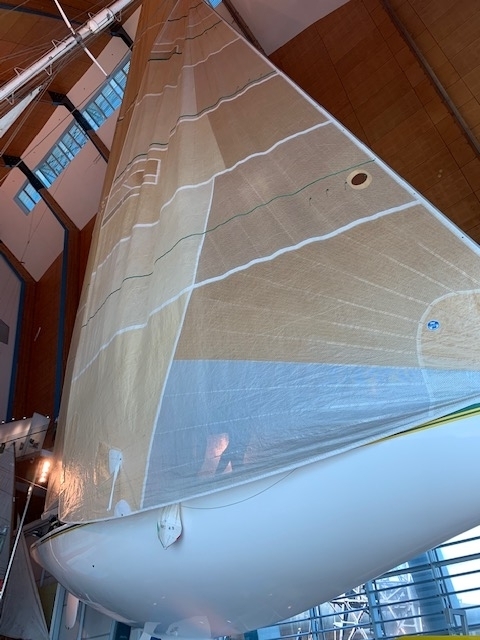 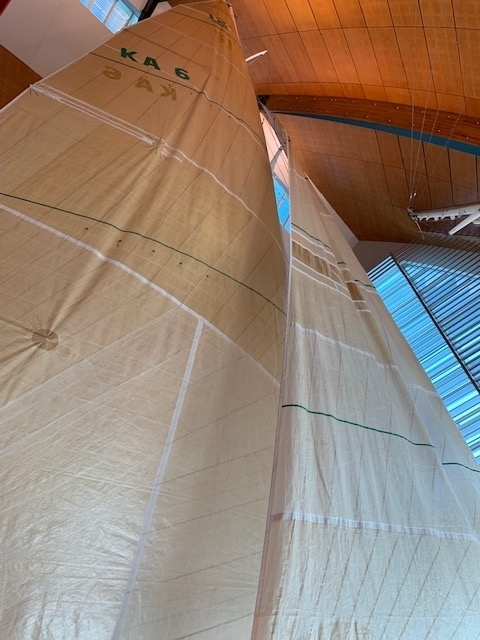 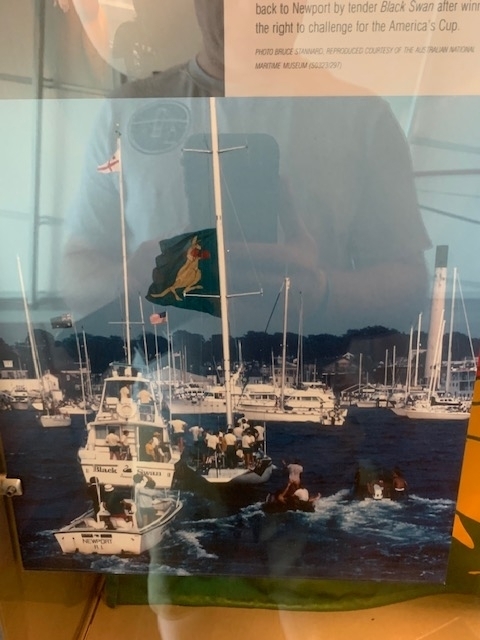 You’ll hear Longley chat about his memories of Newport, that 1983 America’s Cup win, the Endeavour Replica Project which he led from start to its finish, his thoughts on the Endeavour being found off of Newport, a possible Netflix documentary coming out on Australia II, and much more. 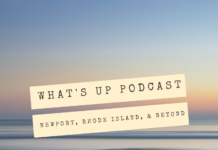 Listen to “Episode 8 – John Longley” on Spreaker.